I know this is old, but I was informed that proper blogs have adorable pictures of cats. 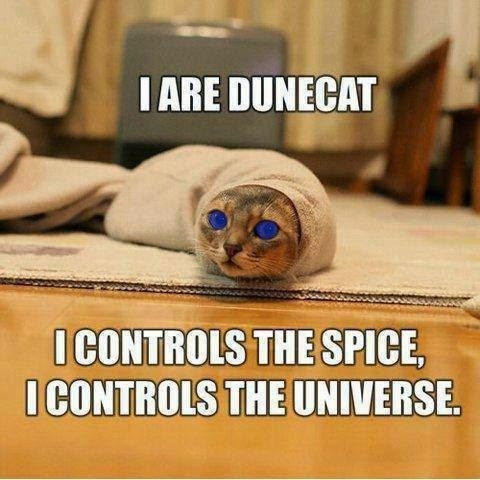 Ergo, Dunecat. Enjoy. Lord knows I am.